Repair mortars designed for this purpose should be durable, adhere to the substrate, and produce minimal shrinkage and cracking. They should also be compatible with reinforcing steel (if present), have low permeability and be resistant to chemicals in challenging environments. 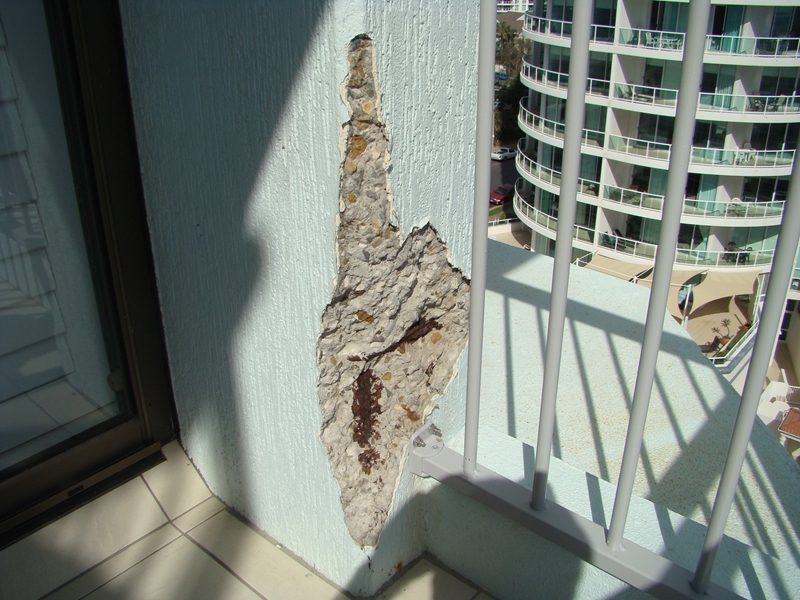 When concrete structures are damaged, mortar repair should be undertaken as soon as possible. Whichever mortar you are using, it is important to closely follow the mixing guidelines in terms of how much water you add to the powder. If you add too much water, it could weaken the mortar and lead to higher levels of shrinkage. Bluey Technologies produces a range of grouts and mortar suitable for concrete patch repairs. Here, we profile two of our most popular brands – BluCem HB40 and BluCem HB55. Architectural concrete repairs are often needed in civil engineering works. BluCem HB40 has been specifically designed to reinstate reinforced concrete and is therefore ideal for use in such projects. When water is added, the resulting one-component blend forms a lightweight repair mortar. Following its application, the set times are fast – 5 hours for initial and 7 hours for final. When engineers have deadlines to meet, BluCem HB30 is a highly reliable product. Another Bluey repair mortar that engineers find extremely useful is BluCem HB55. Designed to cope with harsh marine and tidal environments, it can be applied to both old and new structures and is also very suitable for drainpipes, sewers and other concrete structures near water. Essentially, this one-component cementitious powder is very easy to mix and forms a sprayable fast-setting mortar. When water is involved in a civil engineering project, a rapid-set solution like BluCem HB50 or HB60 are often called upon. Using the right mortar and mixing technique is crucial. Using the right mortar and mixing technique is crucial for the success of any cementitious patch repair job, the nature of which can vary from project to project. We at Bluey Technologies advise all our clients to review the products and equipment thoroughly before purchasing any to ensure that they meet all project requirements. Our technical engineers are always ready to help should you require further advice. To talk to us or to learn more about our concrete repair products, please get in touch with the team at Bluey today.